The Dragon Route is a famous path of travel in Central Japan that follows along many of the most significant historical and cultural spots. 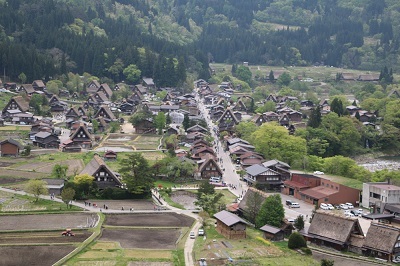 Some of them include UNESCO World Heritage Site Shirakawa-Go, Magome, Takayama, Kanazawa, and many others. This tour will allow you to learn and experience in-depth the history and culture of Japan, including visits to many famous temples and shrines, former Shogun and samurai residences, beautiful Japanese gardens, impressive castles, and fascinating museums. You will see and experience traditional arts and crafts of various areas, view beautiful natural scenery, and taste many delicious local dishes of Nagoya, Gifu prefecture, Kyoto, and others places. 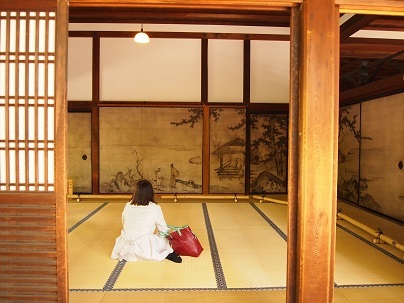 The tour offers you to enjoy all Ryokan/Minshuku style accommodation – the traditional Japanese art of hospitality, with elaborate local traditional dinners and breakfasts included with most stays. The 14 day Dragon Route tour is the perfect way to experience traditional Central Japan in all its versatility and beauty! 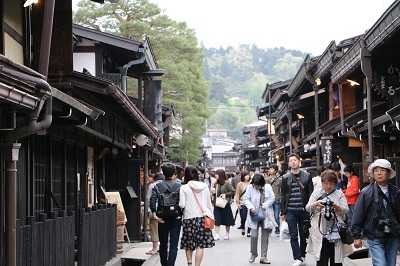 For travelers seeking to explore Tokyo and Kyoto deeper, it is recommended that their total stay in Japan is longer than 14 days, to allow them free-time before beginning and the end of the tour. Start the tour as you arrive to Ueno area in Tokyo from Narita airport. It is recommended to use train, to get from the airport to Ueno station (40 min). Depending on your arrival time at Tokyo, it is recommended to visit all or some of the following attractions. We suggest starting from Takeshita Dori in Harajuku for great shopping and exploring Tokyo street fashion, as well as some delicious crepes. 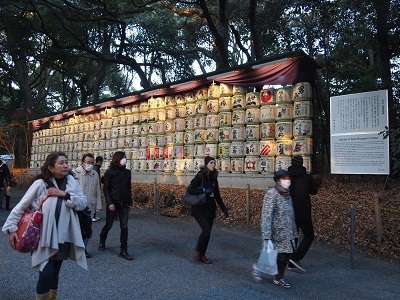 For those interested in traditional culture – beautiful Meiji Jingu shrine is located just behind Harajuku station. 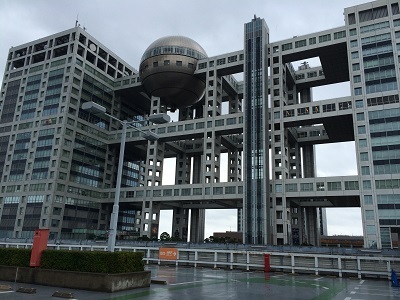 Then head to Tokyo Metropolitan Government Building observatory to get an idea of how big Tokyo is and enjoy dinner at Memory Lane. After dinner time enjoy night walk in Kabukicho Neon Area, and drinks at Golden-gai bar town. You will see a lot of teeny-tiny bars gathering in this district and see the life of salarymen after work hours. Location: 2 min walk from Ueno Station (JR and subway). Convenient to follow the suggested itineraries in Tokyo. Begin the second day in Tokyo by visiting Tokyo’s oldest temple – Asakusa Sensoji and learning about its fascinating history. Later in the day, enjoy a Sumida River cruise to Hama Rikyu. In the spring the river is a wonderful sport to observe cherry blossoms, however, it is beautiful in any season and time of the day. 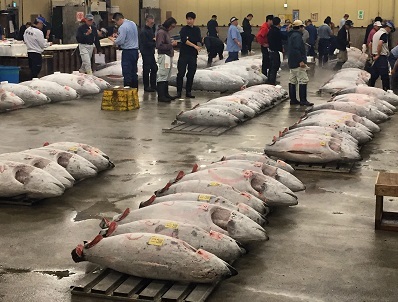 For lunch of freshest seafood go to outer Tsukiji Fish Market. 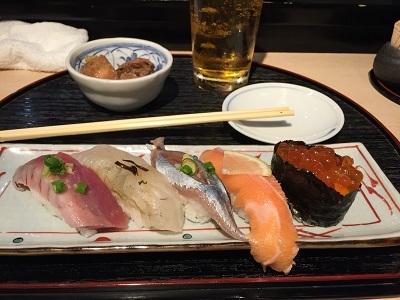 Sushi Zanmai is one of the most recommended and famous restaurants in Japan, when it comes to sushi. In the afternoon explore Ginza department store district for more great shopping and fashion, then visit Shibuya to see the famous Scramble Crossing and Hachiko statue. 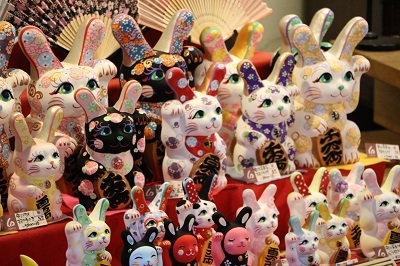 End the day by wandering in Ueno Park and Ameyoko market (open until 8 PM). In the morning take a Shinkansen (Bullet train) from Tokyo to Nagoya (1 h 40 min) to explore the samurai legacy and local culture of the city. It is highly recommended to join Samurai City walking tour for an introduction to some of Nagoya’s most popular areas with a private guide. 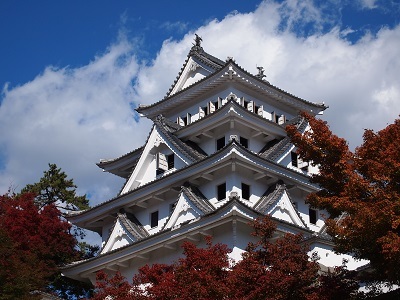 For a self-guided tour of the city visit Nagoya Castle, Toyota Commemorative Museum of Industry and Technology, one of Japan’s three most sacred shrines – Atsuta Shrine, and end the day by shopping for souvenirs and visiting beautiful Osu Kannon Temple at Osu Shopping Arcade. For those looking to explore a luxurious dinner option we offer a private Banquet with Geisha. Leave Nagoya in the morning by taking 1 hour Express from Nagoya to Nagiso, and bus from Nagiso to Tsumago (15 min/300 JPY/person). 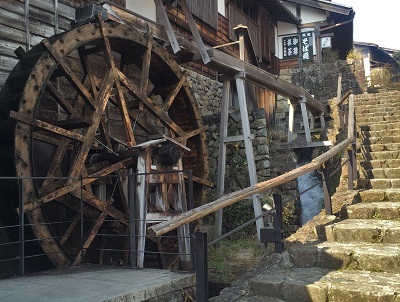 Leave your luggage at your Minshuku accommodation and take a bus to Magome, a tiny well-preserved village on top of a mountain (25 min/600 JPY/person). Wander around Magome-juku village, enjoy some gorgeous views from the top, visit museums (may be closed in winter), and have lunch. 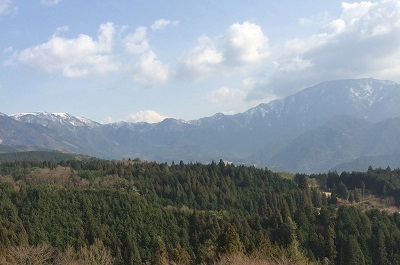 After lunch, challenge a scenic 8 km/2 hour Nakasendo hike from Magome-juku to Tsumago-juku. First 45 min are uphill, the rest are downhill. The trail runs through cider path, rice fields, old houses, riverside, and a waterfall. Finally, treat yourself to some Japanese sweets after the hike in Tsumago-juku. In the evening, if you still have some energy, we recommend night walk in Tsumago village with lanterns outside the houses. Has a Japanese garden and cypress bath tub. In the morning of day five use luggage transfer service and transfer your main luggage to Takayama (around 1,500 JPY/bag), then head to Mino. Take 15 min/300 JPY/person bus from Tsumago to Nagiso, then 2 hours on local trains from Nagiso to Mino Ota, and 30 min/630 JPY/person train from Mino Ota to Minoshi. Spend the day wandering around Mino, visiting Mino paper village, Kataji Gorge, mountain hiking (2-3hrs), or cycling in nature. In the evening take a taxi to your accommodation. Location: Minshuku is located in a tiny village (10 residents with 6 houses), 6 min taxi ride from Minoshi Station. Take a 50 min/950 JPY/person train with gorgeous views to Gujo-Hachiman city. Visit Gujo-Hachiman Hakurankan for Gujo Dance, take a hike to Gujo-Hachiman Castle with a breathtaking view from the top, and visit Jiozenji temple. 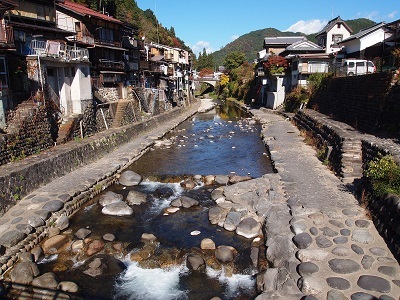 Wander around Gujo town, visiting museums and try feeding koi fish in the rivers. Gujo-Hachiman is the birth place of famous Japanese food replicas, so here you can learn how plastic menu samples at Japanese restaurants are made and challenge food sample making experience yourself. 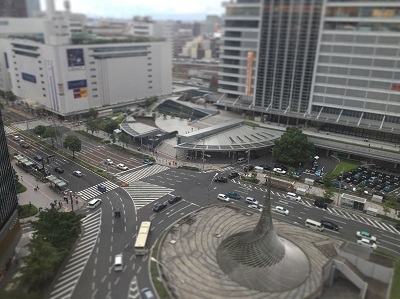 Location: 10 min by hotel shuttle from Gujo Hachiman Station. Walking distance to most of the town center sightseeing spots. On day seven take 1 hour 15 min bus from Gujo Hachiman to Takayama. Enjoy a relaxed walk around the city’s old merchant town, shopping for souvenirs and trying local foods and locally-made sake. Some of the local foods recommended to try are: Hida Beef, Mitarashi Dango, miso on magnolia leaf, and Takayama ramen noodle. 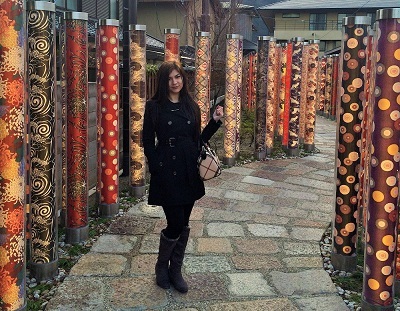 Visit Float Exhibition hall, Matsuri no Mori museum, Hida Takayama Outdoor Museum of Art, and stroll at old Higashiyama path, passing temples and shrines. Accommodation: Takayama Ouan (or similar), Japanese style room, with breakfast, Your luggage will be waiting for you at this accommodation. Location: Close to the train station and bus stop of sightseeing bus route. Spend the morning visiting Takayama morning markets: Miyagawa (at Miyagawa river side) and/or Jinya (in front of Takayama Jinya hall). Then, take a 50min bus from Takayama to Shirakawago. 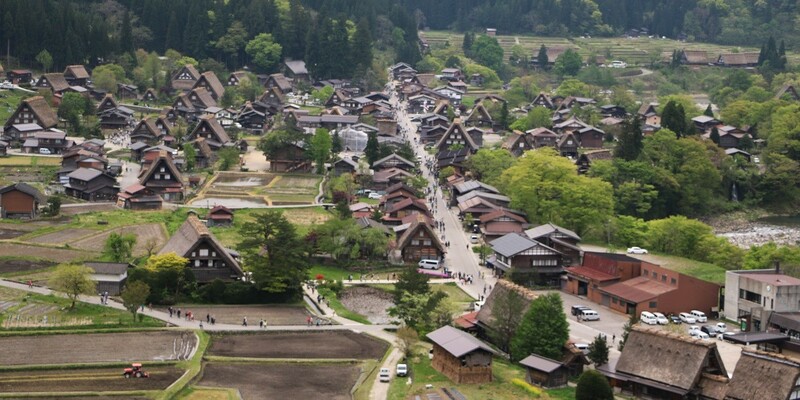 Enjoy lunch and afternoon at UNESCO World Heritage Site Shirakawa-go. Stroll the streets, enjoy the river views, and visit the old farm-style houses to learn about their history. Accommodation: Otaya Minshuku (or similar), Japanese style room, with dinner and breakfast, Gasshozukuri style house (Hida area traditional style house). Farm life experience activities are available. Take a 1 hour 15 min bus from Shirakawago to Kanazawa in the morning. Spend the day exploring Kanazawa Castle Park with a beautiful Japanese garden. Then have a lunch of a fresh seafood rice bowl at Omicho Market and later stroll at Higashi Chayagai – old tea-house district where Geisha perform. 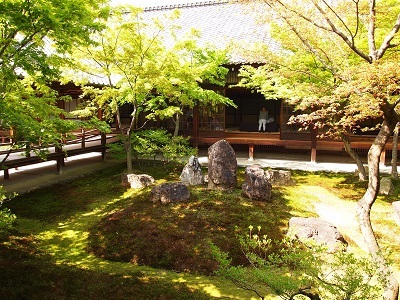 There, you can enjoy a tea ceremony, and sea a tea room completely decorated with gold. Second day in Kanazawa. Kanazawa is famous for its gold leaf craft and you can discover many hints to that in different aspects of local culture. For example, you can try a real gold leaf ice cream for dessert and of course try Gold leaf craft experience yourself. On this day we also recommend visiting 21st Century Museum of Art, Ninja temple, featuring many hidden doors and traps, Samurai Houses at Nagamachi, and gorgeous Kenrokuen Garden with Seisonkaku Villa (former samurai residence). In the morning, take 2 hour 20 min Thunderbird Express from Kanazawa to Kyoto and head to Arashiyama area for a day of sightseeing by 15min JR train. Arashiyama features beautiful sights of Hozu River, where you can enjoy a river cruise. 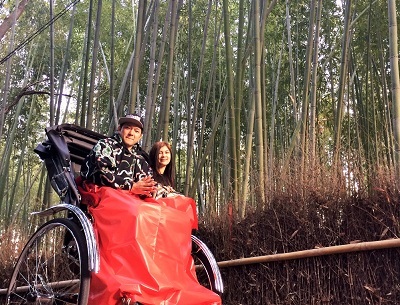 It is also highly recommended to visit Bamboo path, which can be either walked or visited on a rickshaw (man-powered carriage), which are available in abundance in Arashiyama. Spend the rest of the day exploring Tenryu-ji temple, Monkey park, Saga-Toriimoto preserved street, and many other beautiful area. 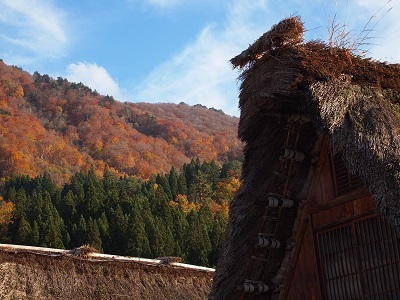 In the autumn foliage season it is recommended to enjoy a short train ride along Saga scenic Railway. Location: 3 min walk from Kyoto Station (JR, Kintetsu line, subway, and bus terminal). Convenient for all the activities suggested in example itineraries. 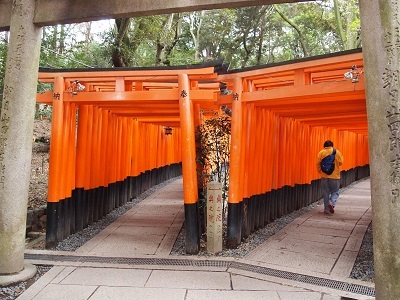 Begin your second day in Kyoto by visiting the famous and beautiful Fushimi Inari Shrine (Shrine of a Thousand red Torii gates), continuing to Tofuku-ji Temple which has a relaxing Zen garden and Japanese garden. After lunch head to Gion (the Geisha district) for a kimono dressing experience and attend a tea ceremony or calligraphy class. 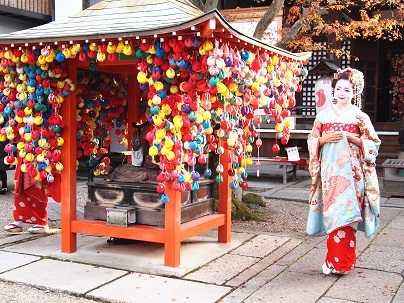 In the evening enjoy a night walk around Gion and see if you can find Maiko and Geiko. 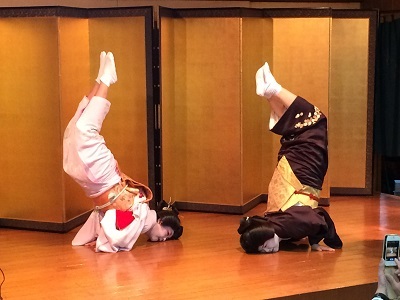 It is also recommended to attend a Gion Corner Japanese traditional entertainment show program featuring Maiko and Geiko and have a dinner in Ponto-cho or Kiyamachi. For your last day in Kyoto you might want to challenge a hike at North of Kyoto from Kurama to Kifune, along cedar forest (2-3 hours). In the afternoon enjoy souvenir shopping at Handicraft Center. Spend evening at Kyoto station for more shopping and appreciating the stunning architecture with Ramen dinner at Kyoto Station Ramen Street. Activities: Green tea farm visit, Japanese cooking class, Geisha dressing, Zen practice experience, Calligraphy class, Japanese drawing class. If you still have time in the morning, pick one of the itineraries from above, then take Haruka train to KIX, or shinkansen and Narita Express to NRT for your departure.